This video shows the After Credits Scene for The Avengers movie. Humans. They are not the cowering wretches we were promised. They stand. They are unruled and therefore they cannot be ruled. To challenge them is to court death. That doesn’t look like Thanos speaking. 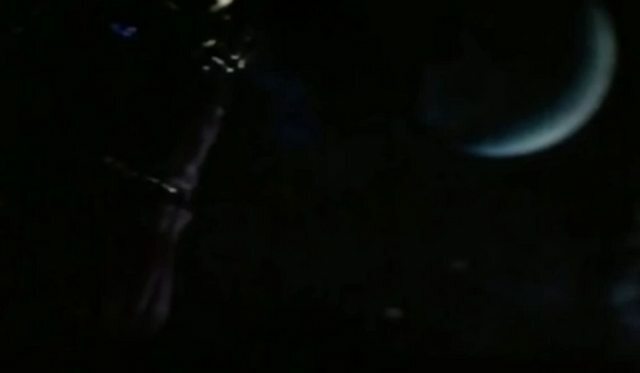 It looks like the Alien is talking to Thanos and made Thanos smile when he mentioned courting death. Yeah Thanos aint the one talking, saw it on the big screen last night. who person talks with thanos?. maybe the death or the boss of the chitauri?. because that i know and what i read is the death. please if you can tell me. Thank you guys, it is now corrected. The one that is speaking is a servant of Thanos, the same one that gave the Chitauri army to Loki at the beginning of the film. Hey Its a servant of Thanos, And the reason he smiles when he says “To challenge them is to court death.” is because Thanos is obsessed with Death (In the comics death has taken a female physical form) and Thanos is obsessed with pleasing her by providing more death. Can I embed this vid? Sure, just right click and look for the code inside the object tags.